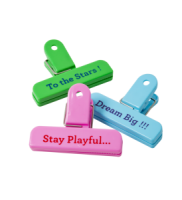 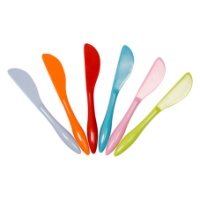 Vibrant Home is proud to support Rice DK with this set of 6 spoons and 6 funky food boxes. 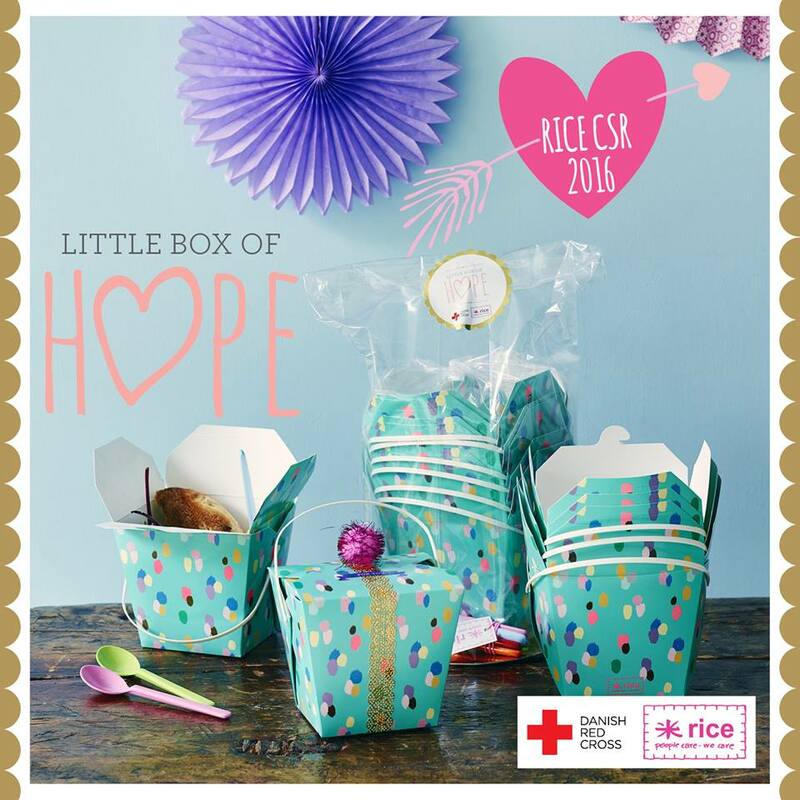 RICE is supporting the Red Cross in their effort of improving the lives of people on the run... With the LITTLE BOX OF HOPE we wish to spread the words: “No one can help everyone, but everyone can help someone”. 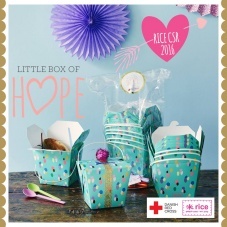 For every food kit sold Vibrant Home will donate £1.50 and Rice will donate 1,50 € to Red Cross. 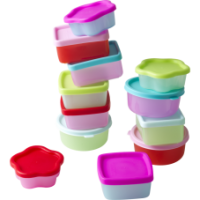 These food boxes are perfect for lunch - no dishes needed and all beautifully packaged, or use as a party box or gift box. 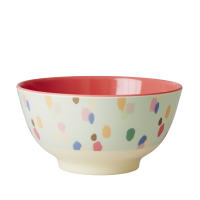 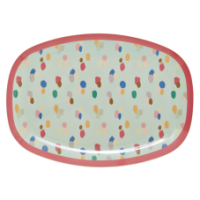 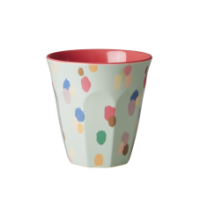 The boxes have no writing on them just the colourful Dapper Dot pattern, which makes them perfect for so many occasions. 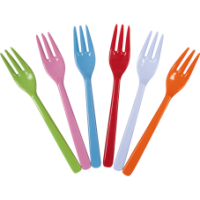 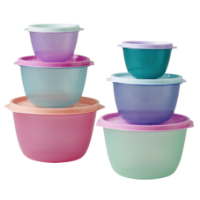 Each set contains 6 melamine spoons and 6 food boxes.